Panabas y Puntadas – slash and thrust – are like brothers and sisters: They should not be separated! The same is true for first class training and first class equipment. Whether you train Escrima, Arnis or Kali: We will provide you with the finest products for the Filipino Martial Arts. 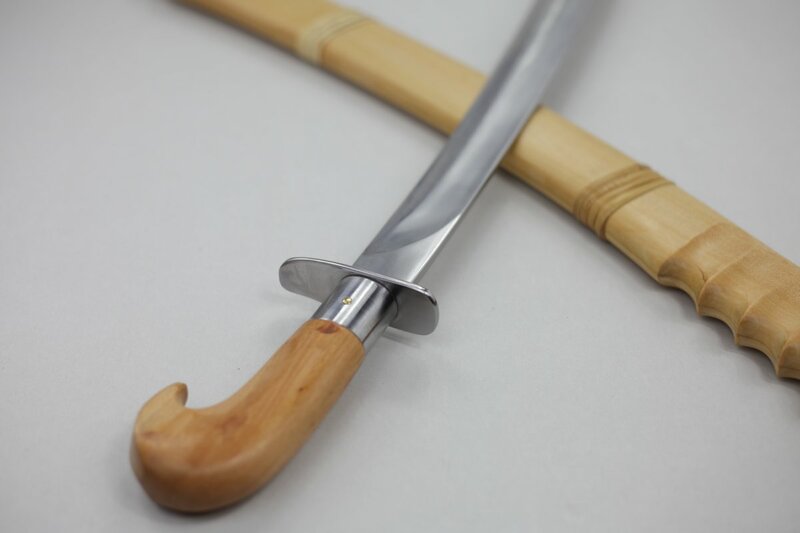 Handcrafted traditional weapons, protective gear, FMA clothing – this is the equipment we ourselves want to train with. Why would you want anything less?